We are pleased to release the details for our 2016 Spring Update Seminar. For the first time in English, the Athletic Nutrition Plan will be taught by Dr. Didier Souveton and Franziska Wintergerst. This event will be extraordinary and enjoyable for all attendees and we invite you to register now and reserve your seat. This event will cover coach certification, certification for the sports plan and, all the updates necessary to re-certify as a metabolic balance® coach. This is an East Coast update! You will have the opportunity to meet the CEO of metabolic balance® Inc. Franziska Wintergerst. If you will attend this update seminar, you will receive the certification to coach clients who want to have an Athletic Plan created. Deepening the discussion regarding physical activity in the regular metabolic balance® nutrition plan. Visions for growth while reaching personal and corporate goals. 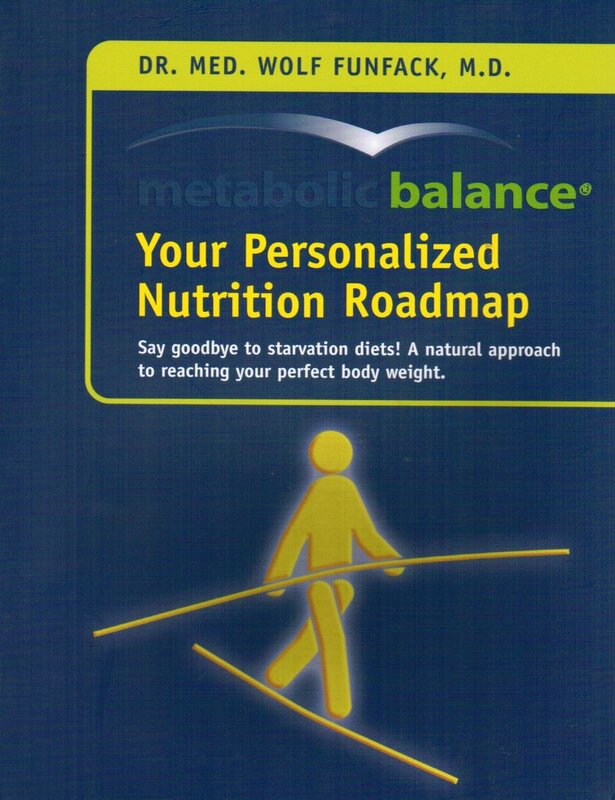 A presentation created by Silvia Bürkle entitled: “metabolic balance® is (eating) clean forever!”, which will be presented by Sylvia Egel.